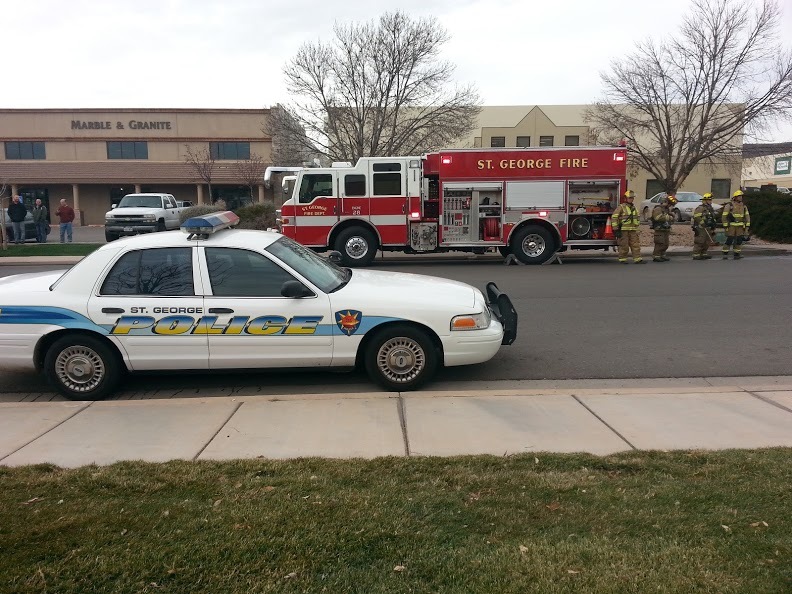 ST. GEORGE — A business was evacuated Tuesday after a smoky smell permeated throughout the building. Upon inspection there was no actual fire and an HVAC unit atop the building – commonly used to either heat, ventilate or air-condition buildings – was found to be the source of the smoky smell. 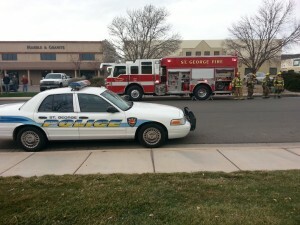 At approximately 9:45 a.m. the St. George Fire Department responded to what was initially reported as a possible structure fire at Tie One On, a business warehouse near Riverside Drive at 1500 South 270 East. The building, which includes a front office and a warehouse in the back, was evacuated for a short time, St. George Fire Chief Robert Stoker said. The smoke came from either bad wires or a bad motor on the HVAC unit, Stoker said. The Fire Department responds to a few of these HVAC problems every year, Stoker said, and although this one did not lead to a fire, sometimes they do. Just like on a home, when an HVAC system smokes, the smoke gets pumped through the entire building. In this case, the Fire Department switched off the system, and switched it back on to find out this was where the smoke was coming from. The business was told to leave the system turned off until the HVAC technicians could come fix the problem.